DON'T HESITATE TO GIVE US A CALL ! 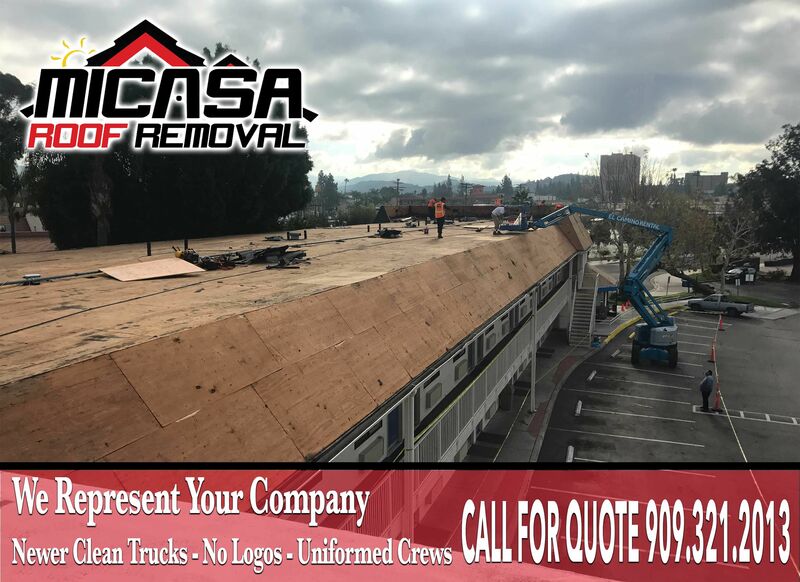 WE'LL REMOVE THAT OLD ROOF FOR YOU! CALL FOR QUOTE TODAY!